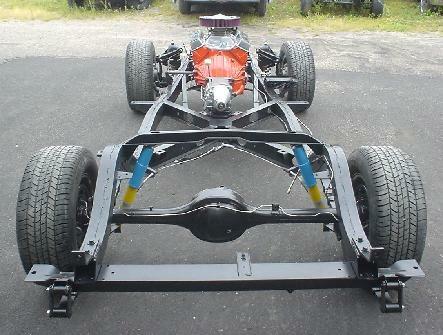 Here are some examples of our chassis and undercarriage restoration and detailing. We offer complete suspension repair,rebuilding ,and detailing services for your classic. Stock or modified,the choice is yours.